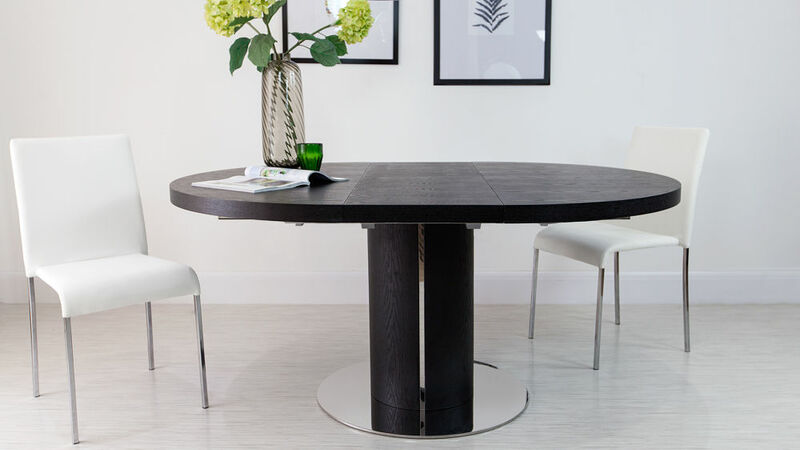 The Curva Round Black Ash Extending Dining Table is elegant and contemporary and looks fabulous with the matching rounded back Curva Dining Chairs. 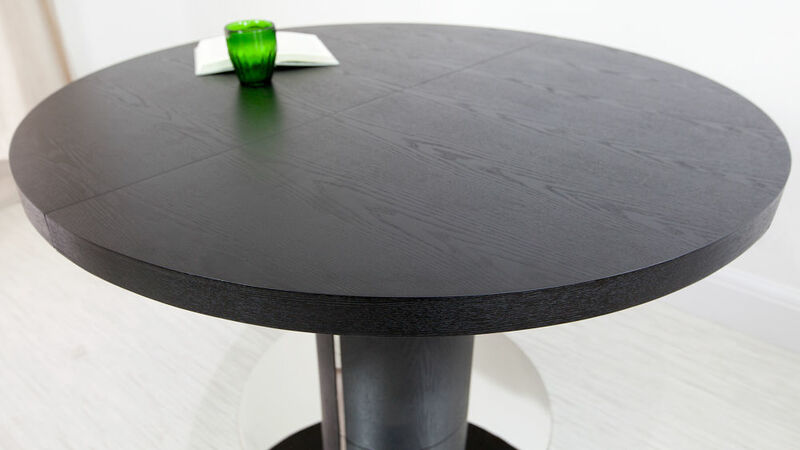 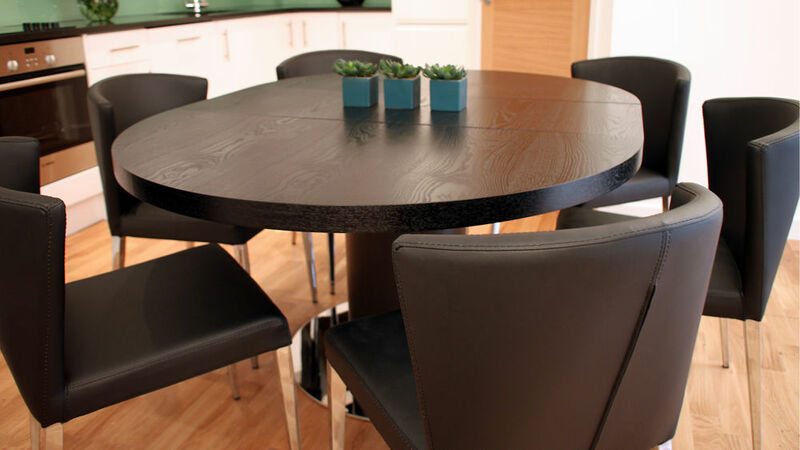 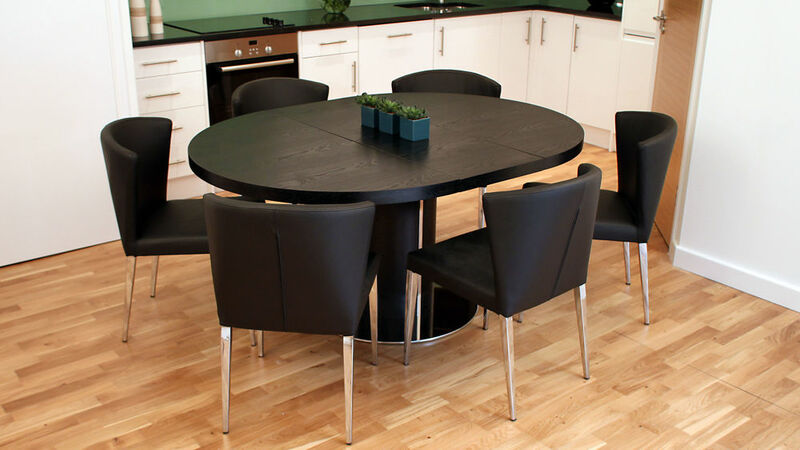 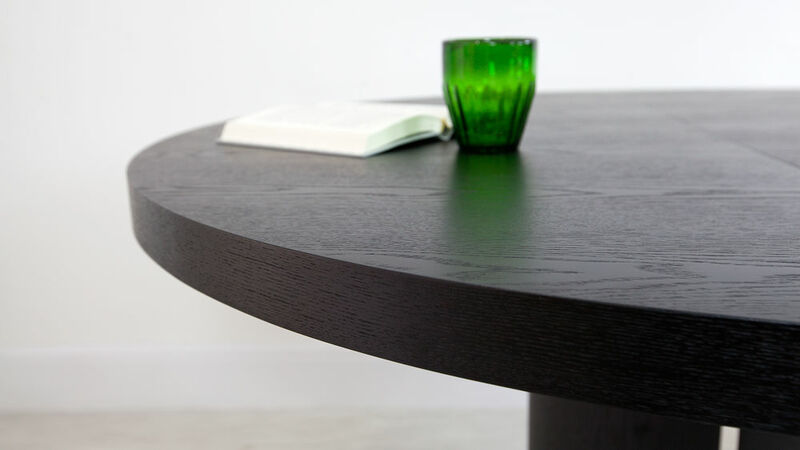 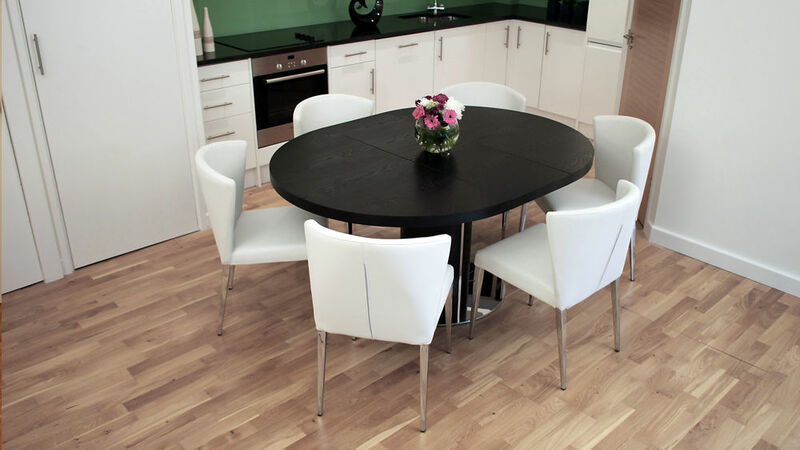 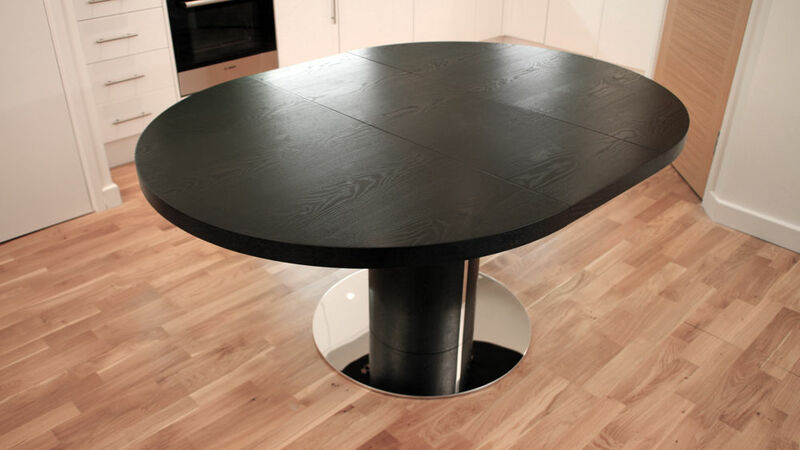 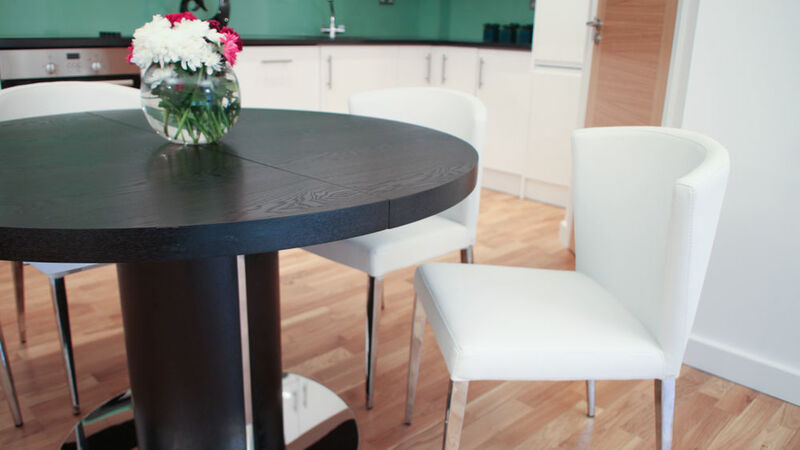 The chic black ash table top extends from 120cm to 160cm to enable this round table to extend into an oval dining table seating up to 6 people. 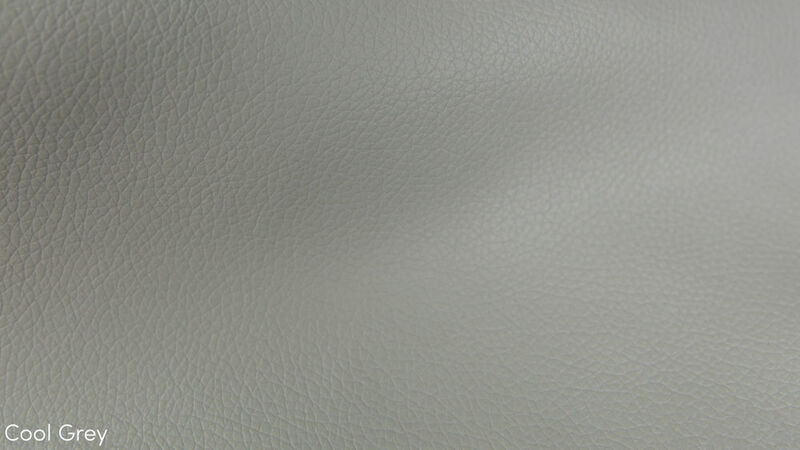 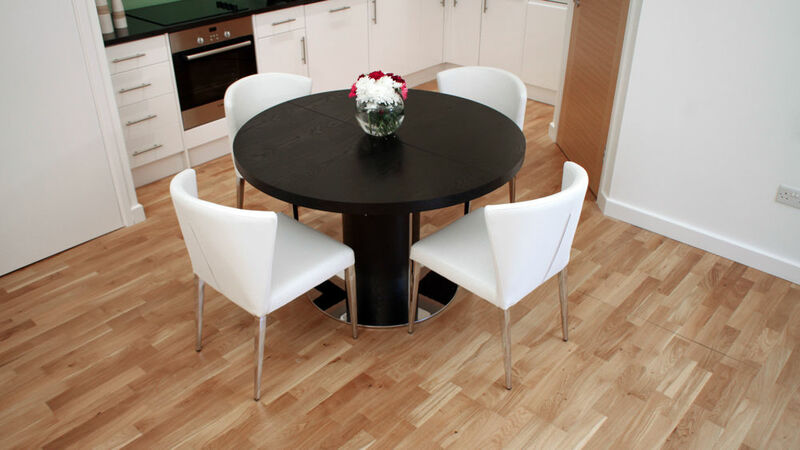 The handy extension leaf is stored separately. 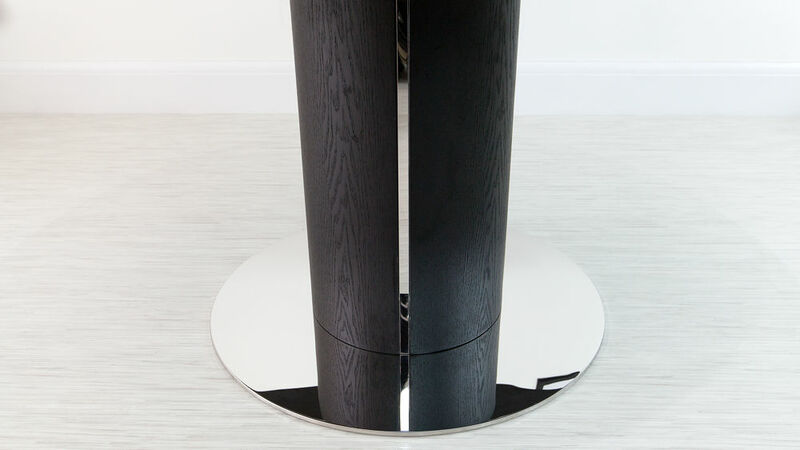 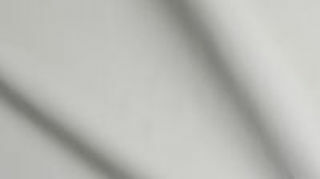 The matching central pedestal has a polished steel trim each side and is set upon a round polished steel base. 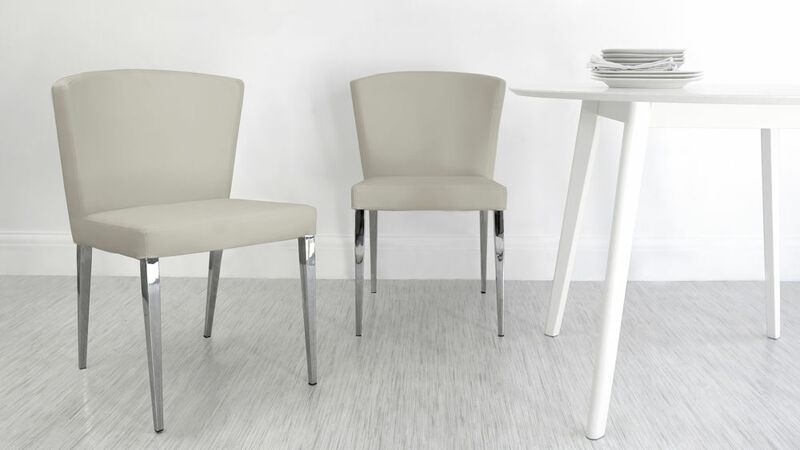 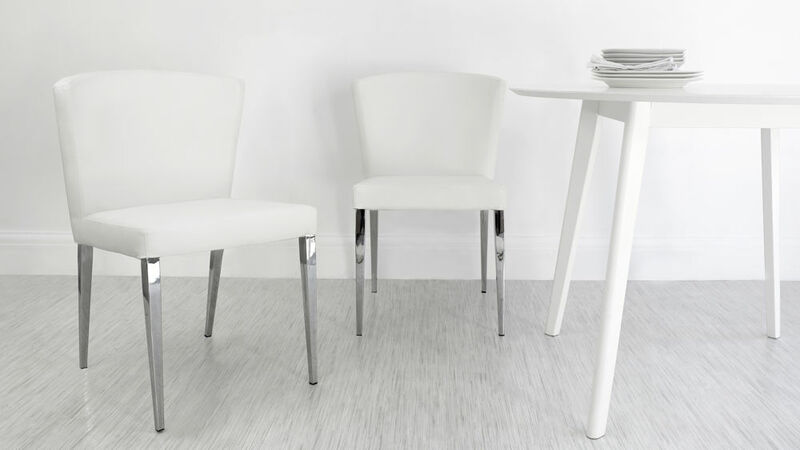 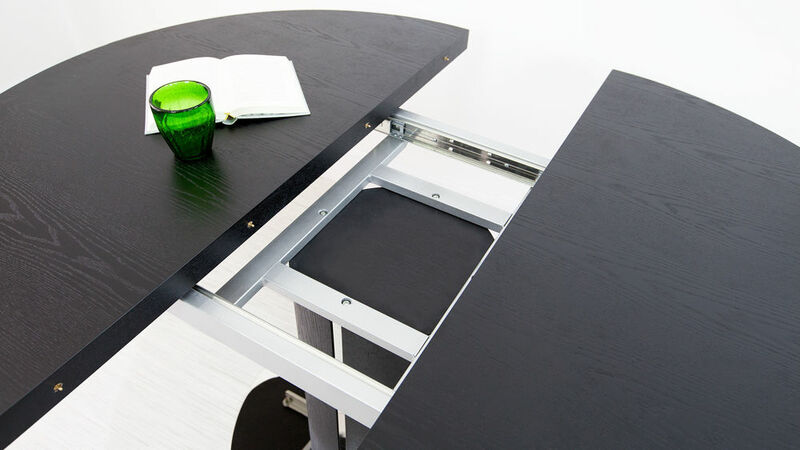 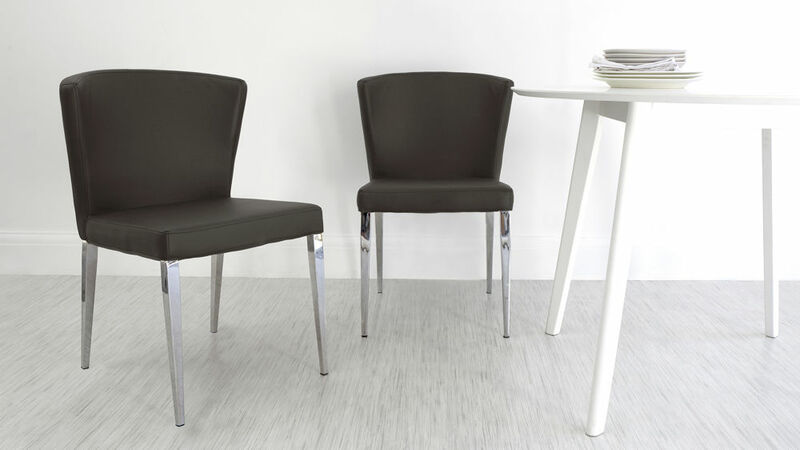 The Curva chair is a truly unique and very stylish dining chair. 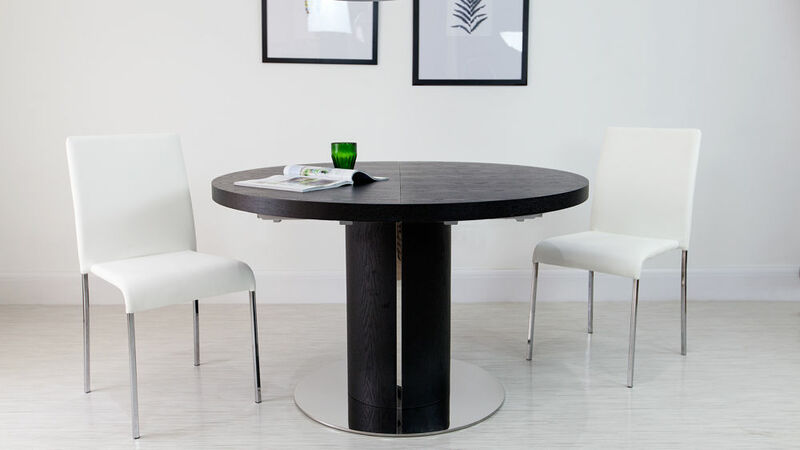 The back has an elegant curved design that looks stunning with this round extending dining table. 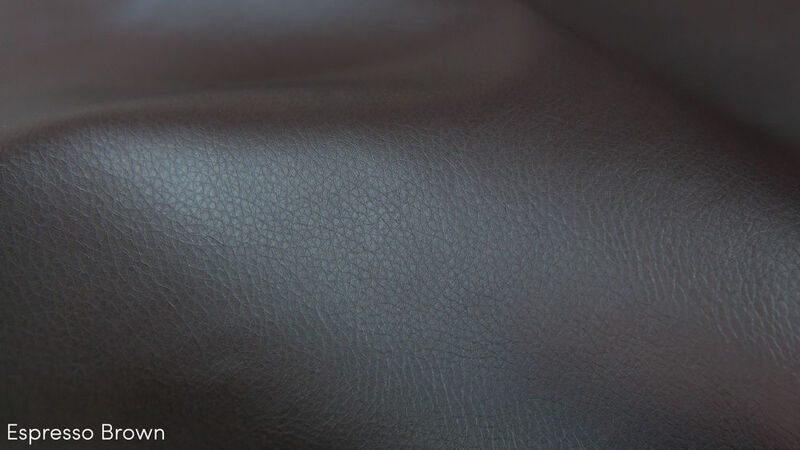 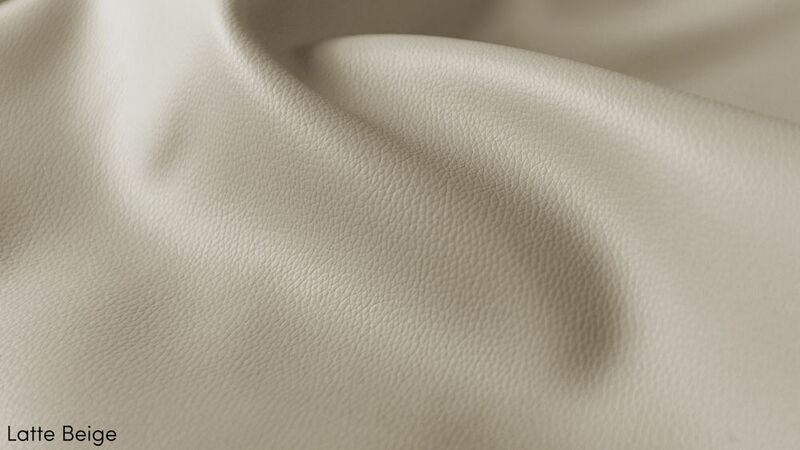 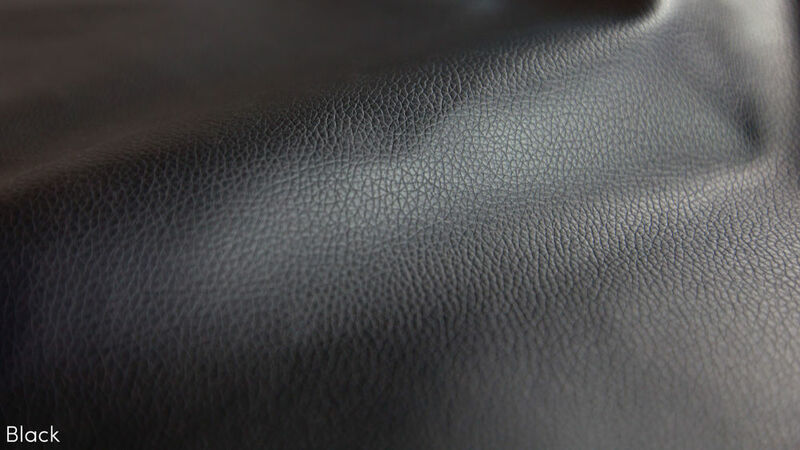 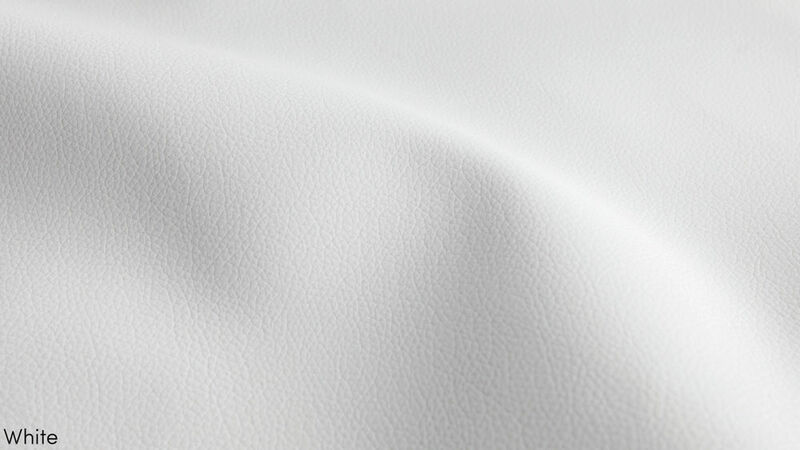 The legs are finished in shiny chrome and have a beautiful elegant tapered design and the well-padded, comfortable seat is covered in soft Black faux leather.